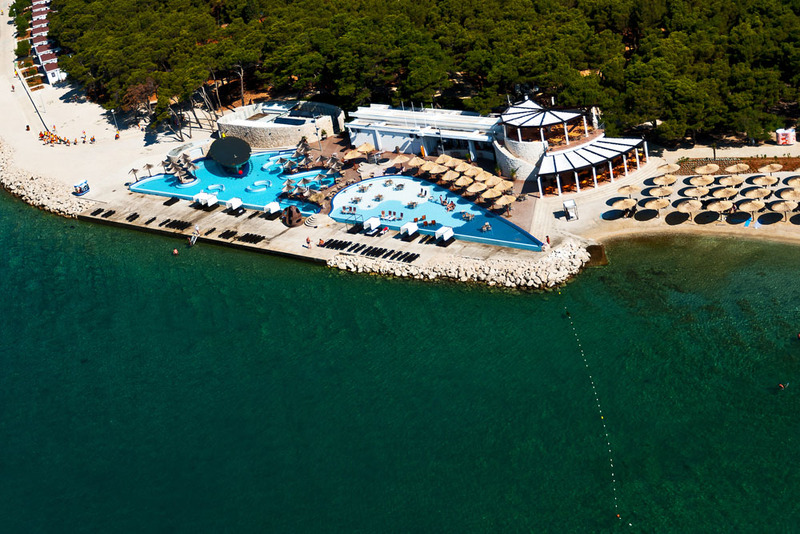 The camping Solaris**** is part of the Solaris resort which is 6 km distant from Sibenik. 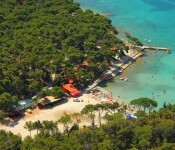 The camp is located on a peninsula, near the sea and it is surrounded by pine forest. 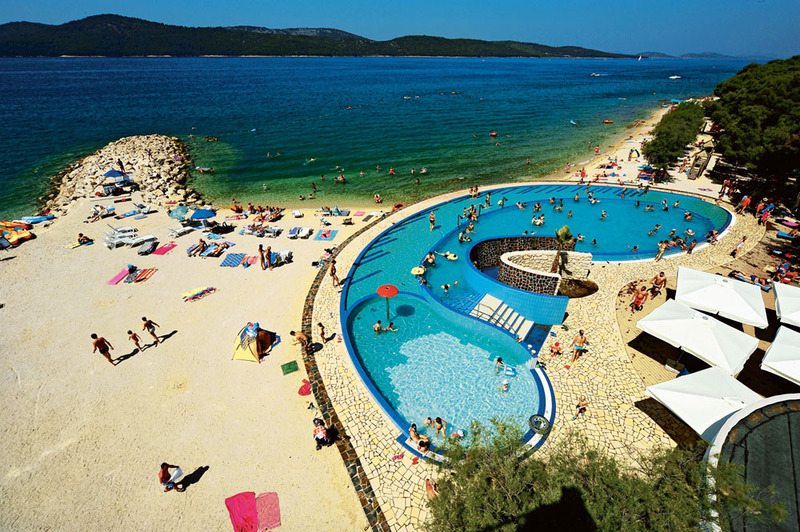 What makes this place so special is the abundant vegetation and the vicinity of two national parks: Krka and Kornati. 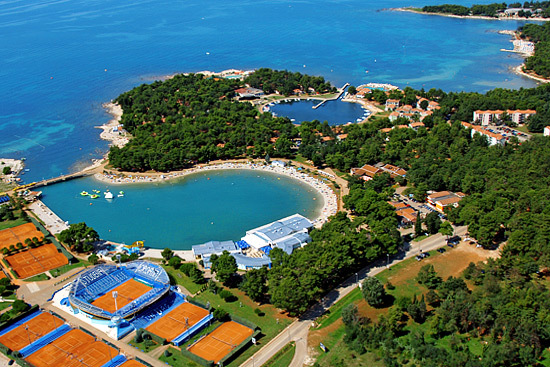 In 2011, the camp was proclaimed the best Croatia’s Campsite and in 2003 it was awarded for quality by the Croatian Chamber of Commerce. 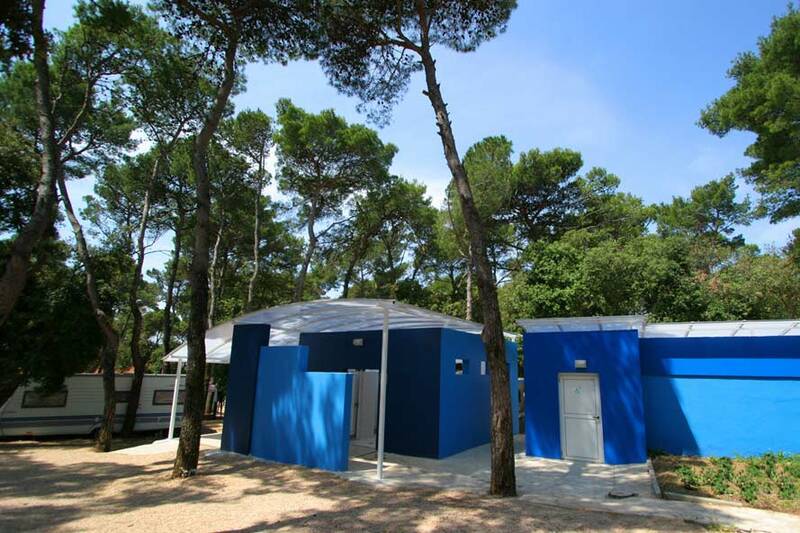 The campsite has a capacity of 2700 people. 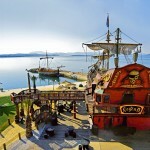 It is divided into superior zone, zone A and zone B. 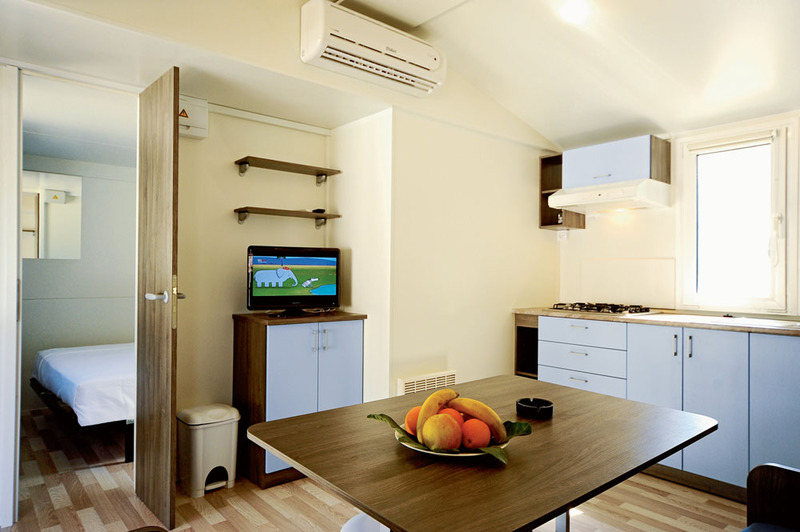 The superior zone is the first row next to the sea and it has, together with zone A, running water, drainage system and satellite TV. 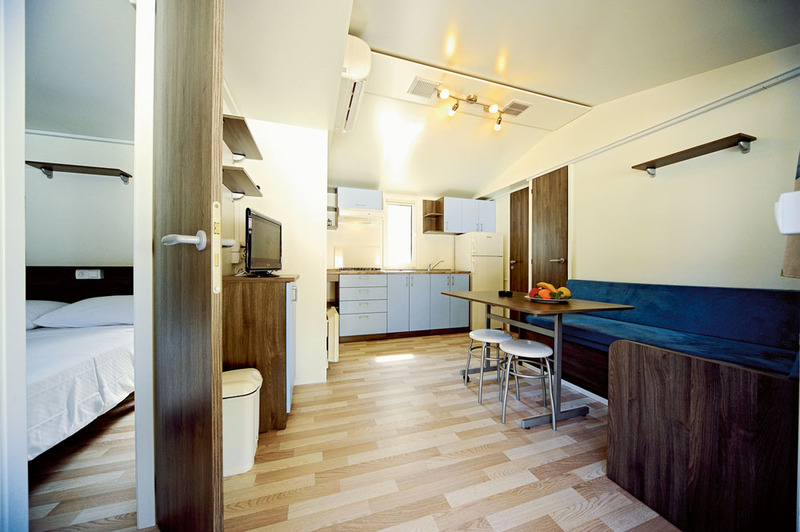 It also has electricity connection, 6 toilet facilities with warm water (shower, toilet, toilet for the disabled, wash-basins, sinks, laundry wash-tubs, pet cleaning areas). 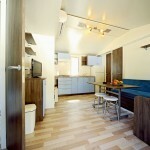 There are two types of mobile homes at Solaris campsite: type Shellbox and type Adria. 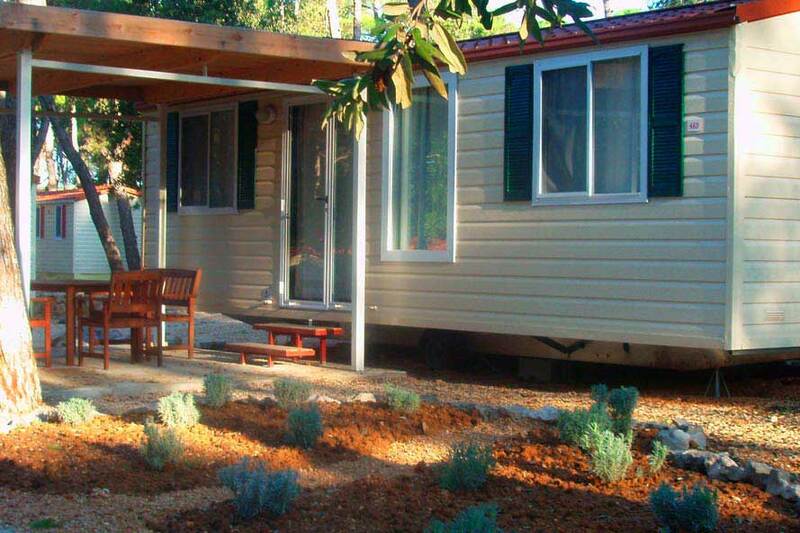 The first one has 2 bedrooms, joint living room and kitchen, corner couch, 2 showers/toilets, heating/air condition, SAT TV and terrace with table and 4 chairs. 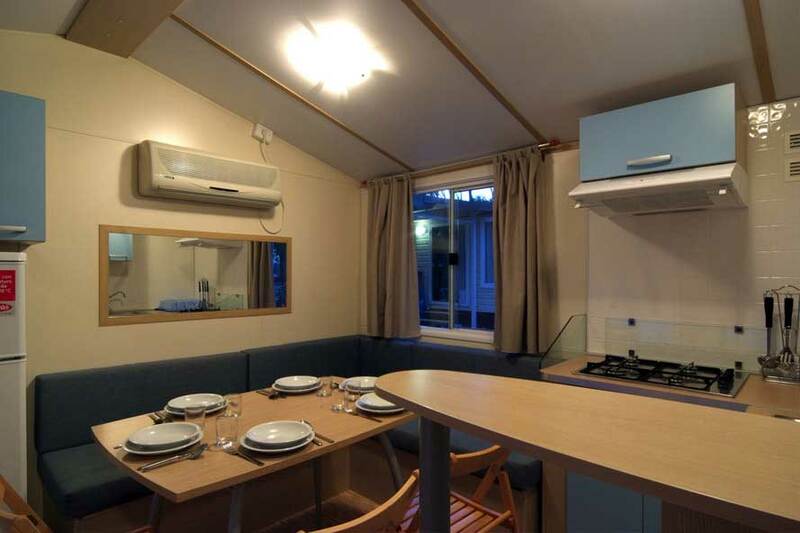 The second type has 2 bedrooms, joint living room and kitchen, corner couch, 1 shower/toilets, heating/air condition, SAT TV and terrace with table and 4 chairs. 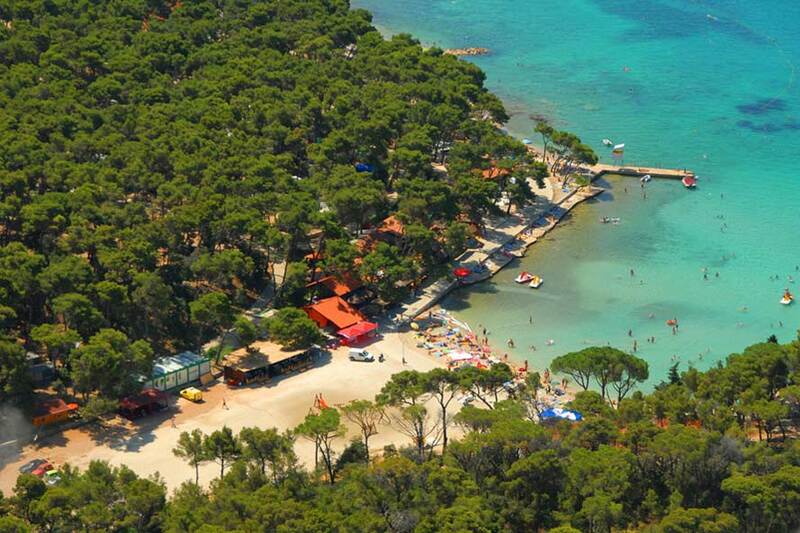 At Solaris camping guests can find: outdoor sea-water pool, beach bar Sundown, snack bar Oasis with grilled food offer, super market, souvenir shop, beach equipment shop, reception, exchange office, safe, telephone, restaurant featuring a terrace with live music and playground. 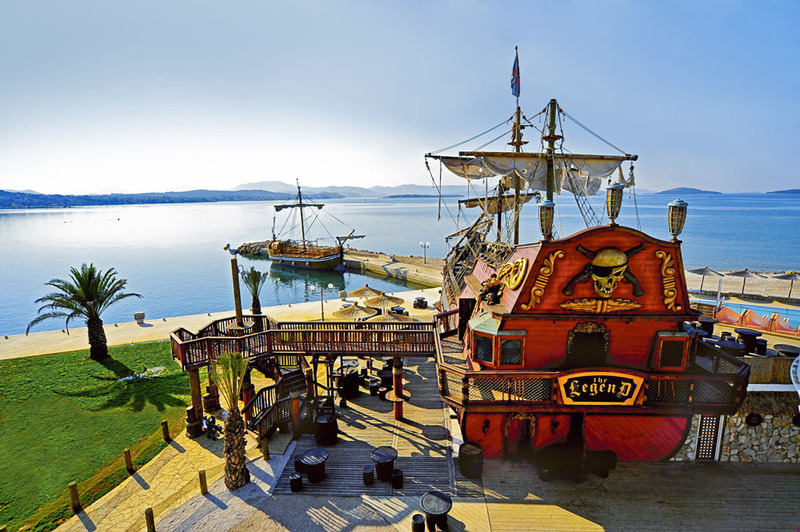 As for entertainment, the adults can enjoy parties and dance school, while for the children there are miniature golf, water slides, children’s park, play room and many playgrounds. 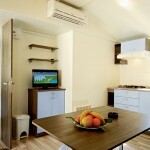 You can also use the services of wellness & spa and enjoy the beach which is in close vicinity. 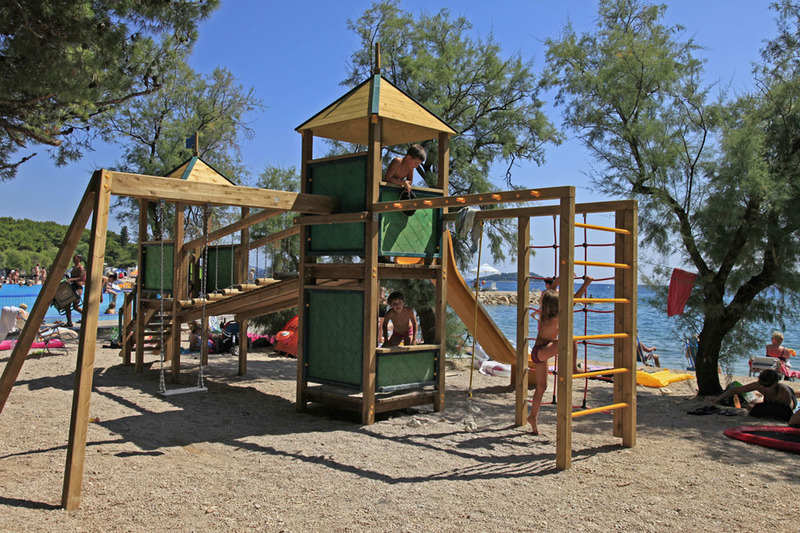 The beach is pebbly and you can rent deck chairs and parasols. 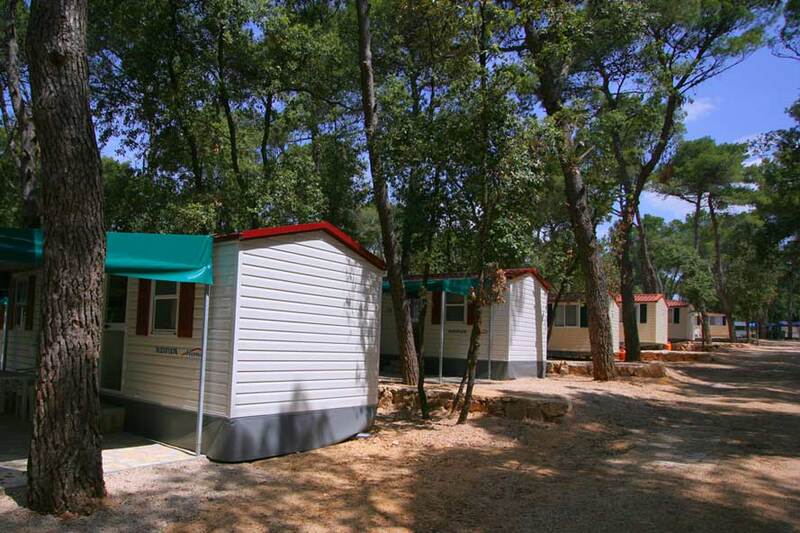 More informations about other camping in Dalmatia you can find here.